Alienware's most powerful 17" gaming laptop is designed for the most immersive VR and now has options for the revolutionary Tobii eye tracking, bringing you deeper in the game than ever before. 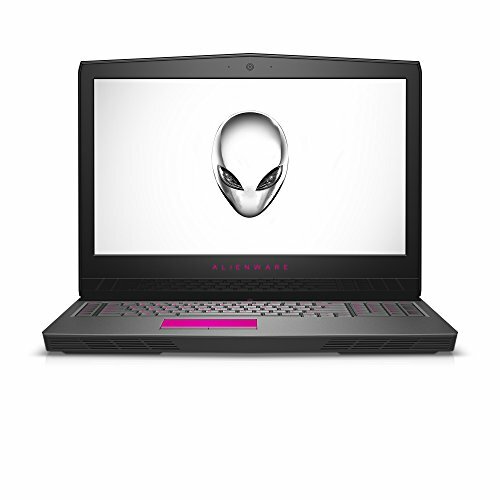 If you have any questions about this product by Alienware, contact us by completing and submitting the form below. If you are looking for a specif part number, please include it with your message.